Lacefield and crew have looked strong lately. Ghost Gaming have had compLexity’s number lately in Call of Duty World League action. 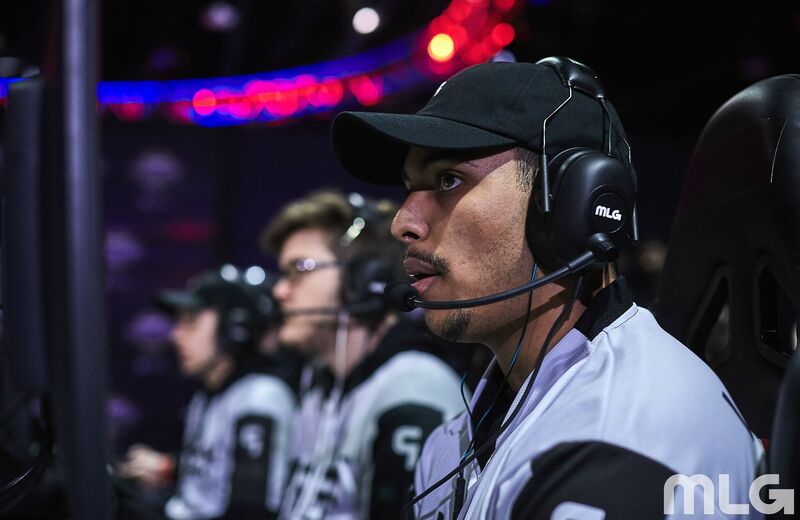 Chance “Maux” Moncivaez, Andres Lacefield, Adam “GodRx” Brown, and Casey “Pandur” Romano took down coL 3-1 at last weekend’s 2018 CWL Atlanta Open to qualify for pool play. And yesterday, Ghost beat coL by the same score in order to win the most recent North American CWL 2,000 series tournament. Just like the last time these teams squared off in Atlanta, coL took the first map in the series. Despite GodRx’s 36-kill performance, coL won Gibraltar Hardpoint 250-235. But Ghost responded by taking the next three maps en route to securing the NA CWL 2K title. Maux went 9/2 as Ghost dominated London Docks Search and Destroy 6-0, and then he led his team with 20 kills in a 3-1 win on Ardennes Forest Capture the Flag. Ghost closed out the 2K with a 250-193 victory on Sainte Marie du Mont Hardpoint behind GodRx’s 40-kill game. Ghost Gaming will now prepare for the upcoming CWL Pro League Challenge. This online tournament features the top eight lineups from Saturday’s 2K battling against the eight squads currently in Columbus, Ohio for Stage One of the CWL Pro League. The pro league teams will be seeded one through eight based on the Division B standings, while the top 2K squads will hold the nine through 16 seeds. The CWL Pro League Challenge will be played until four teams remain on Sunday—the semifinals and finals will be streamed on Monday. Ghost Gaming are no strangers to this small tournament, however—they won the most recent CWL Pro League Challenge on Feb. 26. Maux and crew will face off against Epsilon in the first round of the CWL Pro League Challenge, which begins tonight at 6pm ET.